Maintaining perimeter security in mediumto high-security areas and installations. 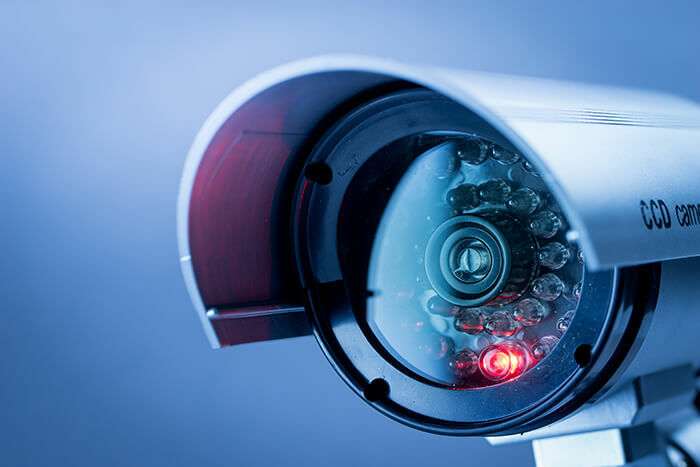 Obtaining a visual record of activities in situations where it is necessary to maintain proper security or access control. (for example,banks, casinos, or airports).